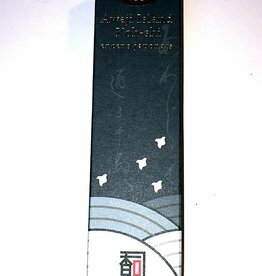 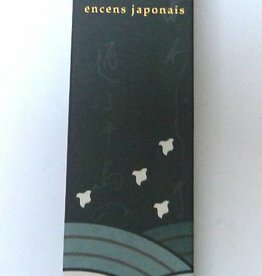 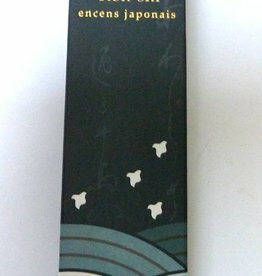 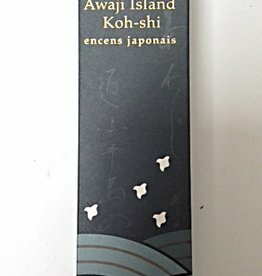 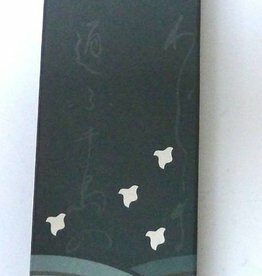 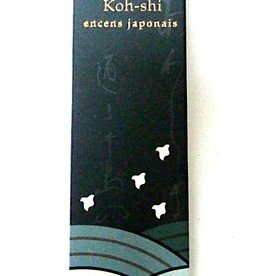 The incense of "The Japanese Fragance Series" is refined fragrance and composed of natural ingredients from the Japanese island of Awaji. 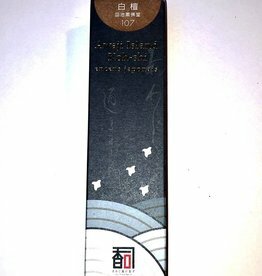 This incense is carefully compiled by the famous Koh-shi incense masters. 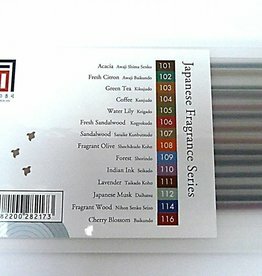 Japanese incense is known for its exquisite flavor and quality. 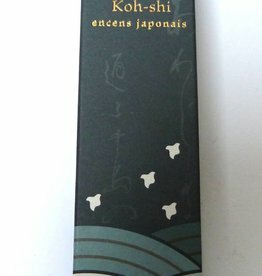 It is a pleasure to have the incense of Koh-shi master at home. 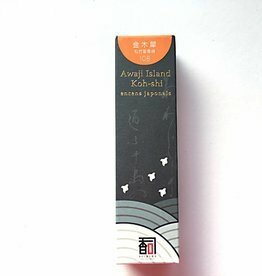 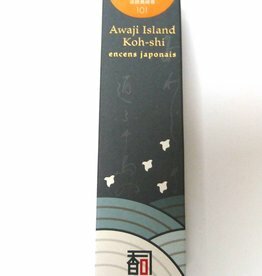 Japanese Tableware Online sells first in the Netherlands, the incense of "Awaji Island Koh-shi". 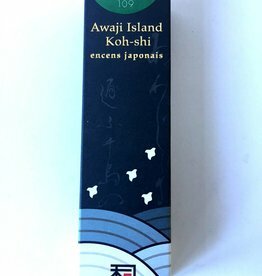 The different types of Japanese incense sold under the brand "Awaji Island Koh-shi" come from the Hyogo Prefecture Incense Coöparatie. 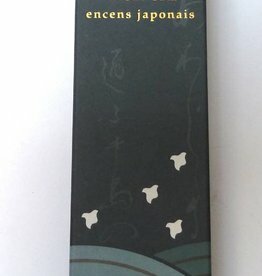 This cooperative consists of 15 incense producers in Hyogo, which are responsible for 70% of frankincense production in Japan.